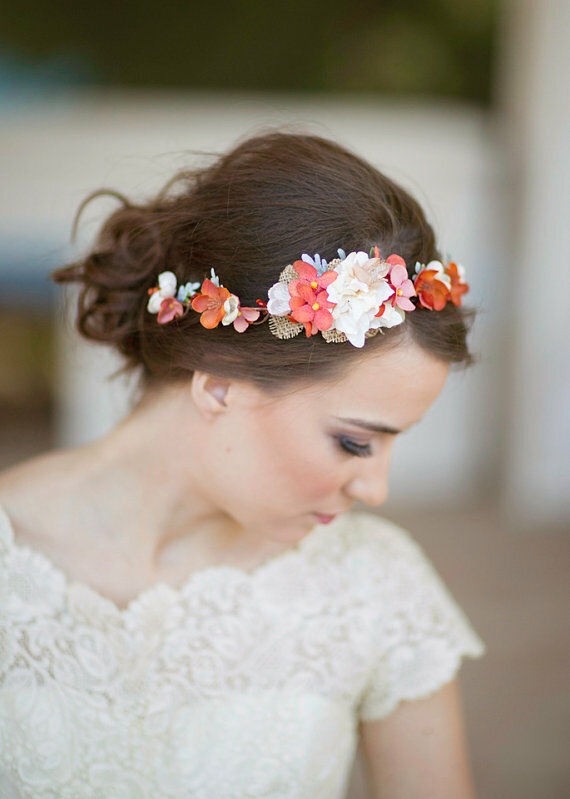 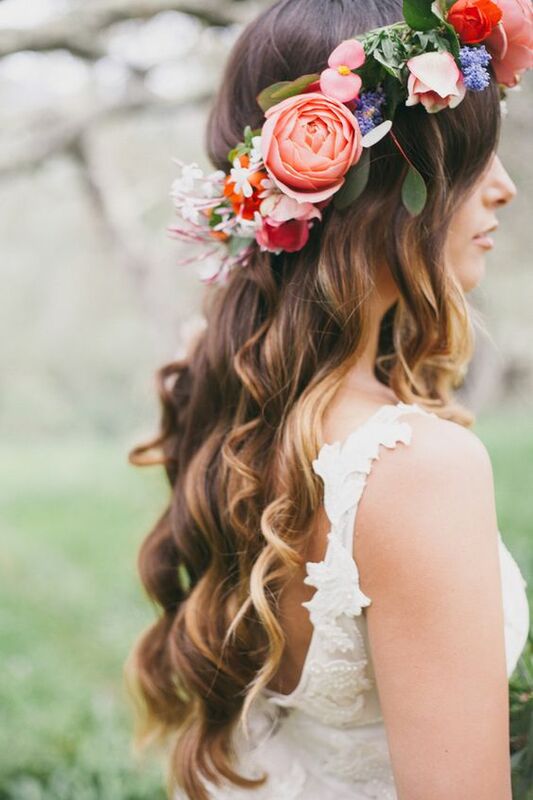 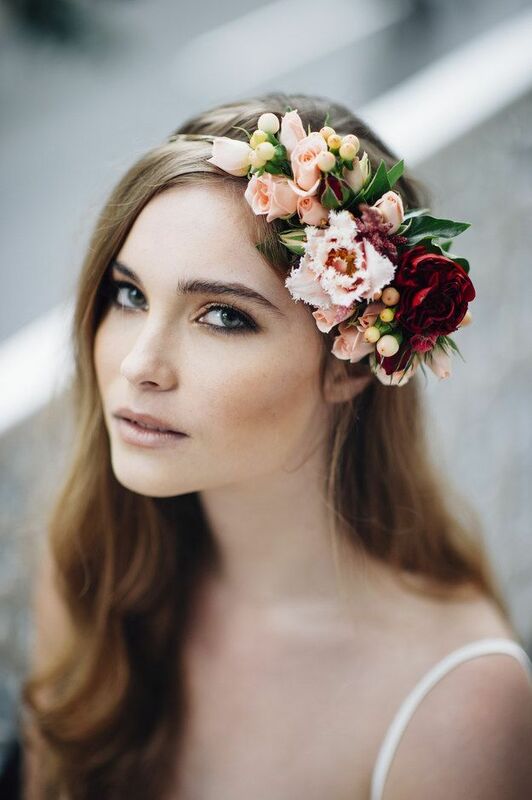 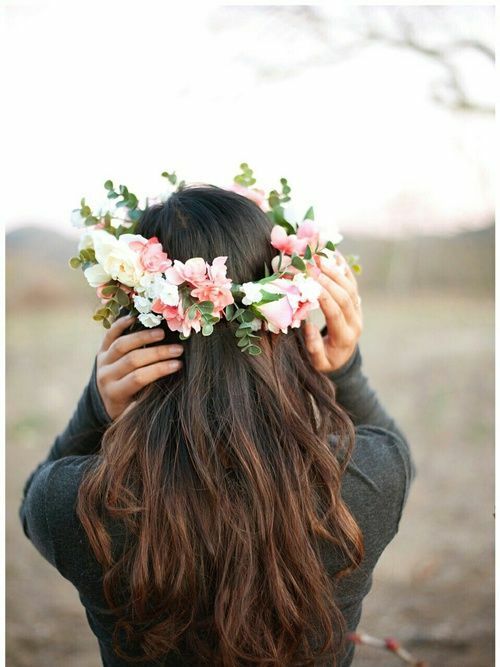 10 Floral Headband Tiaras for the Pretty Fashionistas! 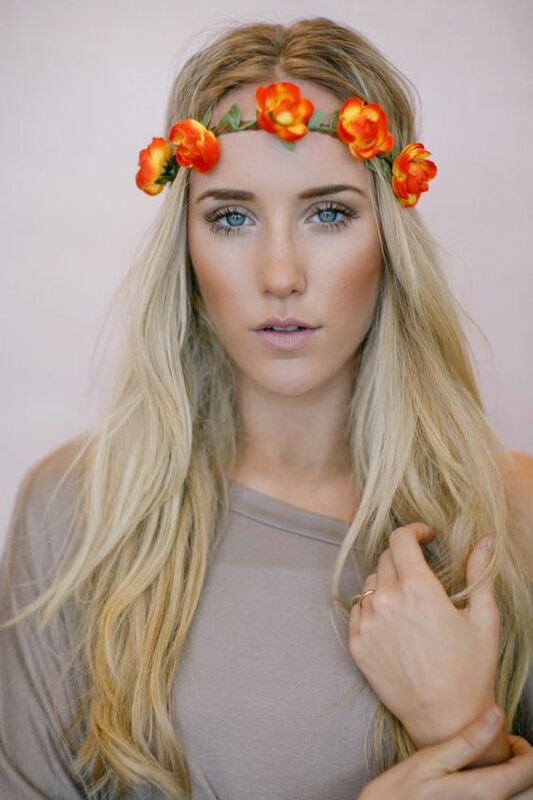 Inspired from the Coachella fashion, floral headband is the pretty fashion accessory to elevate your accessory game in a manner that even your basic denim look will convert into something so cute it makes you irresistible. 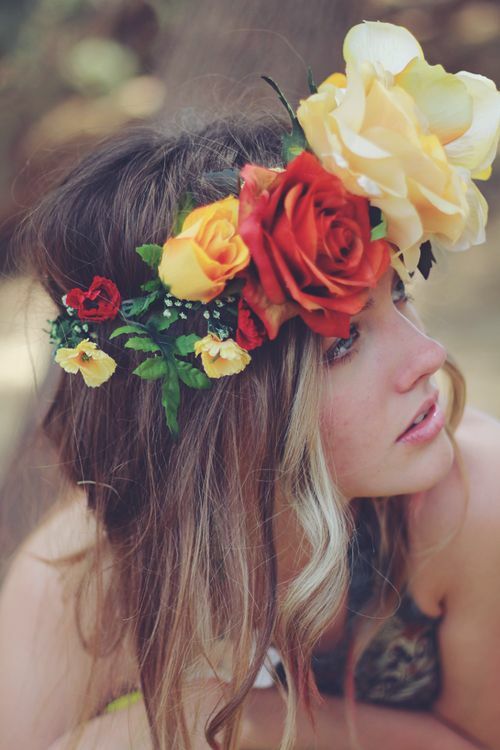 15 Hot Boots Strutting Around the Ramps This Season!